Sydney, Australia, 24 August 2017 – Stocard, the world’s leading mobile loyalty wallet, today announced iconic retail brands Qantas and MYER have joined the platform. Currently in trial phase, the brands are working with Stocard to roll out various campaigns extending special offers to loyalty members via the app for Qantas epiQure and MYER one customers. With 1.7 million Australian users and growing organically per month at a steady rate, Stocard offers marketers the opportunity to engage with existing customers, as well as acquire new customers. Stocard Australia and New Zealand Country Manager Radinck van Vollenhoven revealed retail partners have experienced, on average, a 10 per cent uptake in sales due to increased transactions from customers engaging with retailer offers inside the Stocard app. Recently released data from Stocard ranked Qantas Frequent Flyer and MYER one in its top five most popular loyalty programs, the majority being female customers. Members using Stocard are generally active customers – Australian consumers, in particular, female household decision makers have embraced the app. A number of major Australian retailers including Woolworths Group, Wesfarmers and Spotlight Retail Group use Stocard – now including household names Qantas and MYER. Stocard was founded in Mannheim, Germany in May 2011 where its headquarters is based, with offices recently opened internationally in Australia and Italy. Stocard lets users store all their loyalty cards in one place – on their smartphones. With more than 17 million global users, Stocard is the leading wallet app for loyalty and combines smart technology with maximum usability. 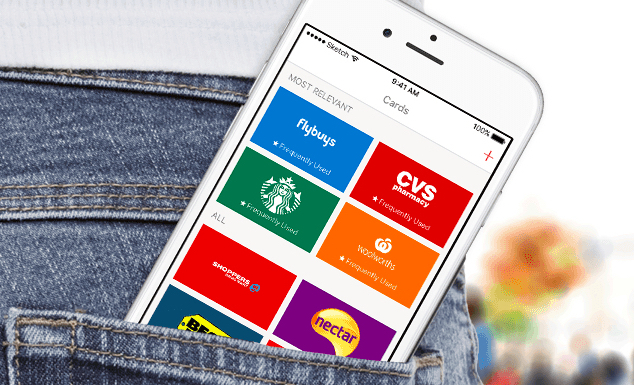 A simple scan feature lets users scan every card and add it digitally to the app. Moreover, targeted offers from retailers can be received by users. In the near future a payment solution will be added in order to implement a complete mobile wallet. For more information, visit www.stocardapp.com.